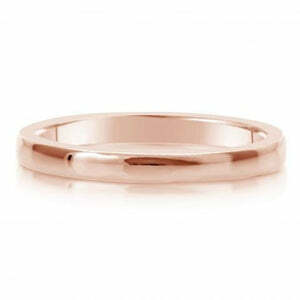 Make your promise with this beautiful comfort fit yellow gold wedding ring. 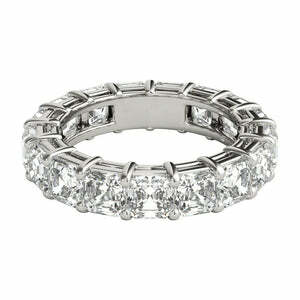 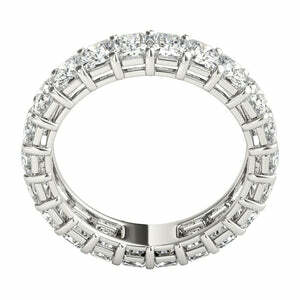 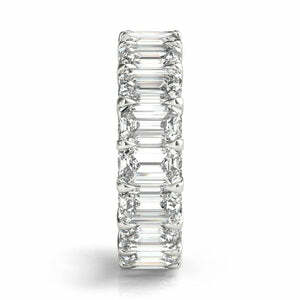 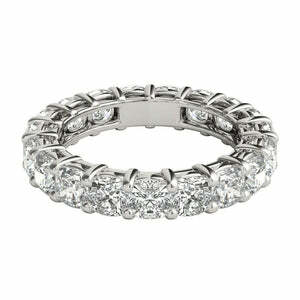 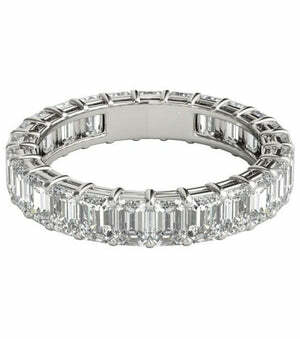 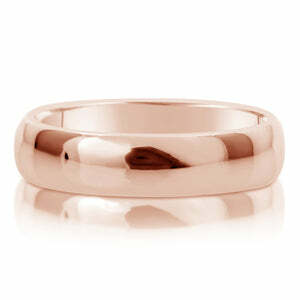 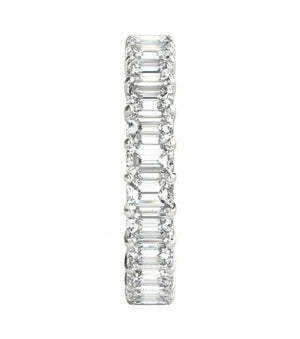 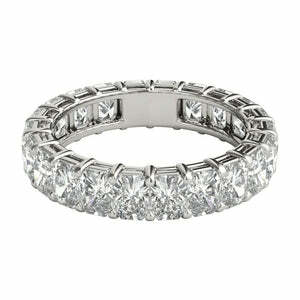 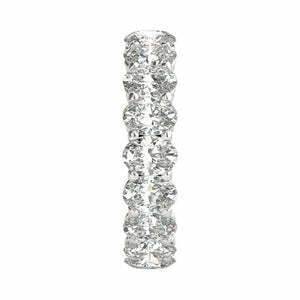 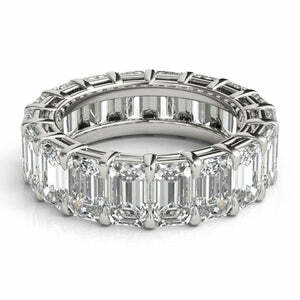 Its comfort-fit softly rounded inner edges make this a ring you'll be happy to wear every day. Engraving is available for an additional cost. 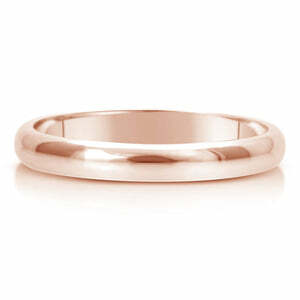 Make your promise with this beautiful comfort fit yellow gold wedding ring. Its comfort-fit softly rounded inner edges make this a ring you'll be happy to wear every day. 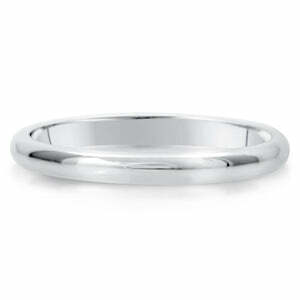 Engraving is available for an additional cost.